Hi, Thank you friends and viewers. 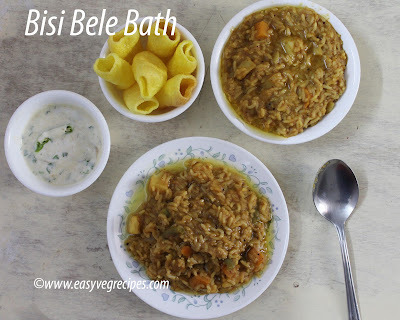 Today I will post how to make Bisi Bele Bath Recipe. Bisi bele bath is a Karnataka Cuisine. 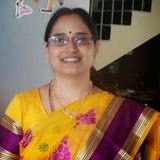 It was said that some of our ancestoral relatives migrated from Karnataka and also from Maharashtra state to Andhra Pradesh in India. We don't know how far it is true but we have some of Karnataka and Maharashtra recipes in our day to day life. When we were yound and kids, we don't know these are other state recipes, we used to think that they are special to our family. Sometimes we even thought that they are our grandmother's invention which our moms learned from. Anyway now they are into our lives and not only we our kids also relish them as much we do. 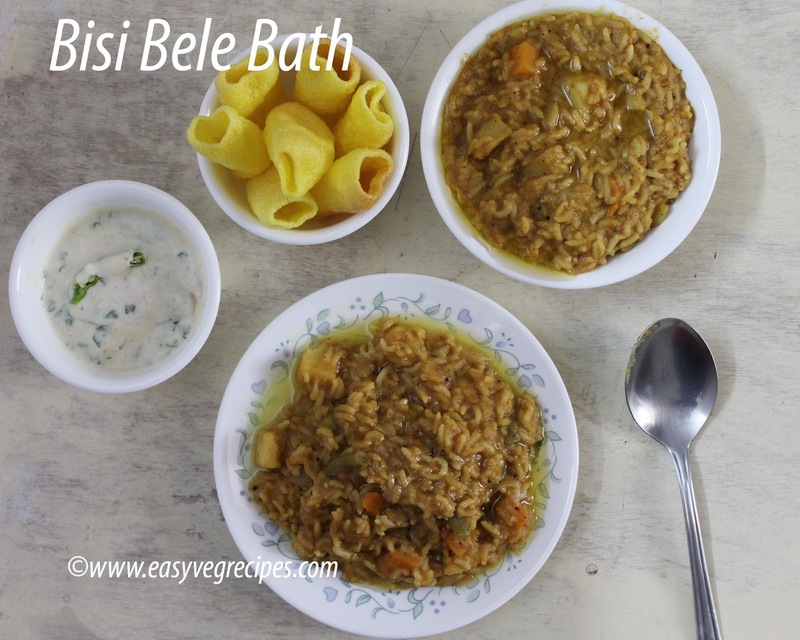 Coming to the recipe, bisi bele bath is a lentil rice which should be served hot only. We need to prepare a powder for this. If the powder is freshly made the rice tastes awesome. We can keep the powder ready to save time, of course that too tastes good. I like to prepare this with fresh powder only. heat oil in a kadai, ffry poppy seeds till they turn light brown. Keep it aside. Again heat the same kadai, add dry coconut and fry till it turn into light brown. Keep it aside. Again heat the kadai and add all other ingredients and roast them till they tunr into golden colour. Allow them cool and grind into a fine powder. Keep this powder ready to make bisi bele bath. Cut carrots, potatoes, raw banana and bottle gourd into 2" inches thick blocks. Cut beans also 2" inches pieces. Pressure cook rice and red lentils separately for three to four whistles. Heat oil and ghee a thick bottomed vessel or pressure cooker. Add onions, potatoes, carrots, beans and bottle gourdpieces. Add all the vegetables we are adding in the recipe one after the other. Add tamarind juice, salt and turmeric powder. Cook the vegetables till they become soft or we can pressure cook them also for two whistles. They should not become mushy. Once the vegetables become soft, add bisi bele bath powder and mix well. Allow this to boil for a while. Add cooked and mashed red lentils and mix well. Add cooked and mashed rice and mix it well. Allow this to boil for a while. Serve hot piping bisi bele bath with papad or gold fingers and simple raita. Thank you for visiting my blog. Hope you liked all my recipes. Feedback and appreciation are welcomed. For more rice recipes click here.